Explore city landscapes, snorkel in the sea around the Great Barrier Reef and ride high above the rainforest on a ten day tour featuring a varied range of exclusive experiences. After a morning arrival at the airport, transfer to your hotel before joining the tour director to visit the famous Rock Markets and explore the surrounding neighbourhood, with its narrow lanes and cobblestone streets. A Captain Cook Sunset Cruise follows later in the day, passing by the Harbour Bridge and Opera House and featuring a contemporary Australian meal. Start the day with a tour of Sydney Opera House before paying a visit to the Royal Botanic Gardens and Bondi Beach. Following lunch overlooking the Pacific Ocean at the Returned Serviceman’s League Club, learn about the history of Bondi at Australia’s oldest surf lifesaving club and discover the national gemstone – the opal – as you head back into the city. 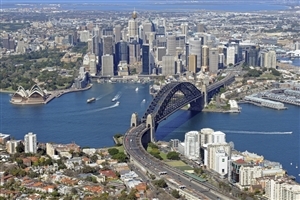 A day to do as you wish in Sydney, with optional excursions being available at an additional charge. 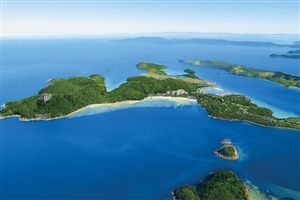 Leave Sydney to fly to Hamilton Island in Queensland’s Whitsundays, where the remainder of the day is spent at leisure. Enjoy breakfast with the koalas that live on the island before a free day to explore your stunning surroundings. With more than 20km of walking trails, you can head into the bushland for day of hiking or partake in one of the many optional activities that are available, including watersports or a trip to the equally beautiful Whitehaven Beach. Leave the Whitsundays behind with a morning flight to Cairns and short transfer on to the small town of Port Douglas, which sits between two World Heritage-listed sites in the Great Barrier Reef and Daintree Rainforest. In the afternoon, explore the surrounding area or simply relax by the side of the pool. 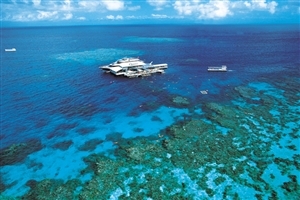 Cruise by catamaran to Agincourt Reef where you’ll be educated about the Great Barrier Reef by a local expert. Explore the reef from the comfort of a Quicksilver semi-sub and watch fish feeding from an underwater viewing platform, or get closer to nature with some snorkelling. A tropical buffet lunch is included in the trip. 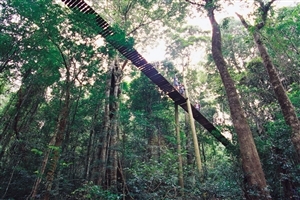 Journey into the lush forests of Mossman Gorge to take part in a Ngadiku Dreamtime Walk, a unique experience with an indigenous guide including traditional smoking ceremony and stories on their special relationship with the area. Traditional bush tea and damper – an Australian soda bread – will also be offered on the trip. Travel onwards to Kuranda for a visit to the Heritage Village Markets before looking down on the rainforest with a ride on the Skyrail Cableway. Choose from a range of 'Included Choice' experiences. Visit Tjapukai Aboriginal Cultural Park before seeking out wildlife on a Cairns Harbour cruise, or pay a visit to Cairns Zoo to cuddle a koala or feed a kangaroo. Alternatively, head into the woodlands and rainforest for a trip to Hartley’s Crocodile Adventures. 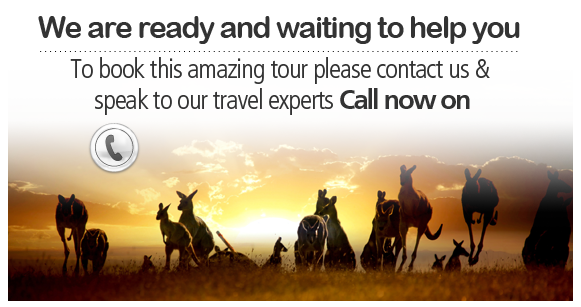 Transfer to Cairns airport for your flight home. 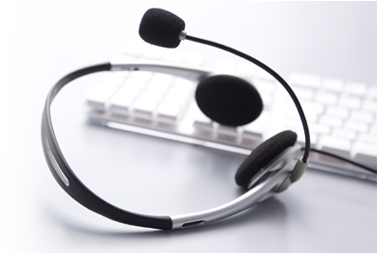 Please call 0207 001 5243 and one of our specialist sales consultants will help you with your enquiry.